My very favorite television series of all time is Northern Exposure, which ran on CBS for five years in the 90's. This quirky show was set in the fictional small town of Cicely, Alaska, and centered around Dr. Joel Fleishmann. He was a stuffy New York physician sent to Alaska to pay off his medical bills. The episodes were both funny and heart warming, and the wonderful cast of lovable eccentrics made every episode delightful. Seriously, if you haven't seen Northern Exposure, put it on your Netflix. You won't be disappointed. The show was actually filmed in the town of Roslyn, about an hour from where we live. 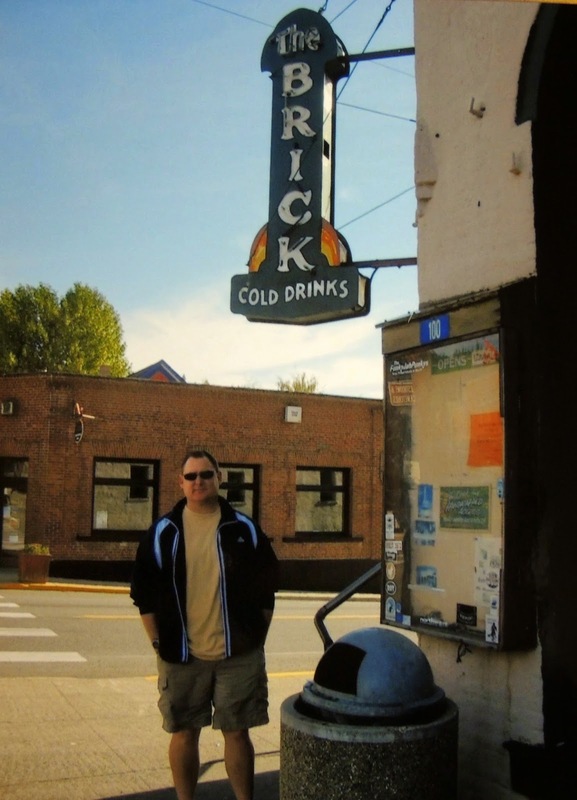 I've always wanted to go there, and for our anniversary in September my hubby surprised me with a weekend away that included a visit to Northern Exposure. Supposedly the current residents of Roslyn aren't that thrilled with the influx of tourists still coming to their little town. 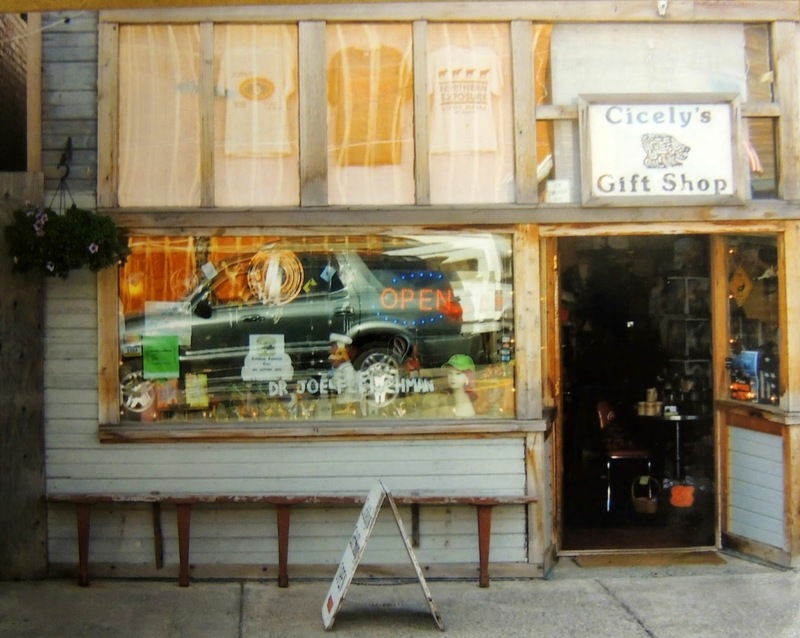 Having said that, they offer a walking tour (which we did not go on - my husband is too impatient for walking tours), and Dr. Joel's old office has been turned into "Cicely's Gift Shop". His name is still on the window. 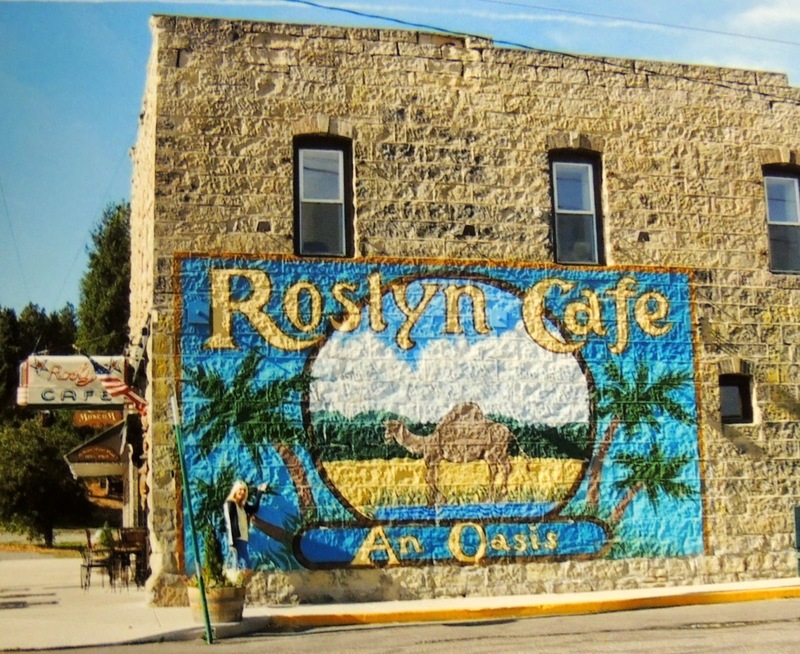 The mural that was painted on the side of "The Brick" in the show is still there, but it's actually on Roslyn's Cafe. Holling's Brick is a bar in town, but it's further down the street. 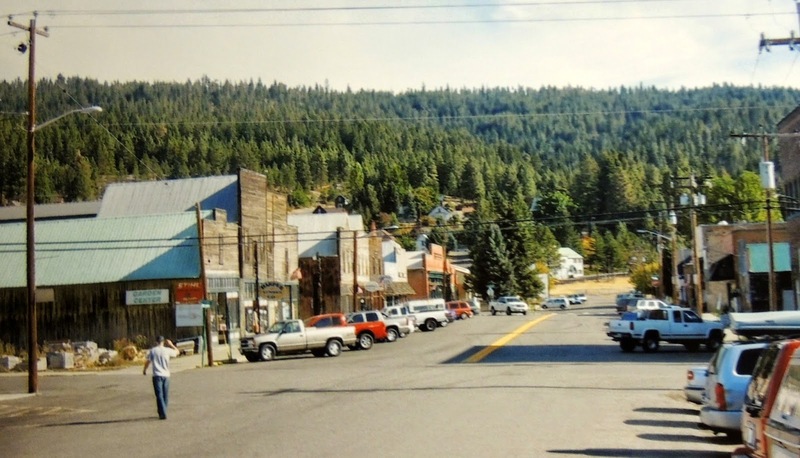 Here's main street, the site of many opening scenes, with Ruth-Anne's store on the left. 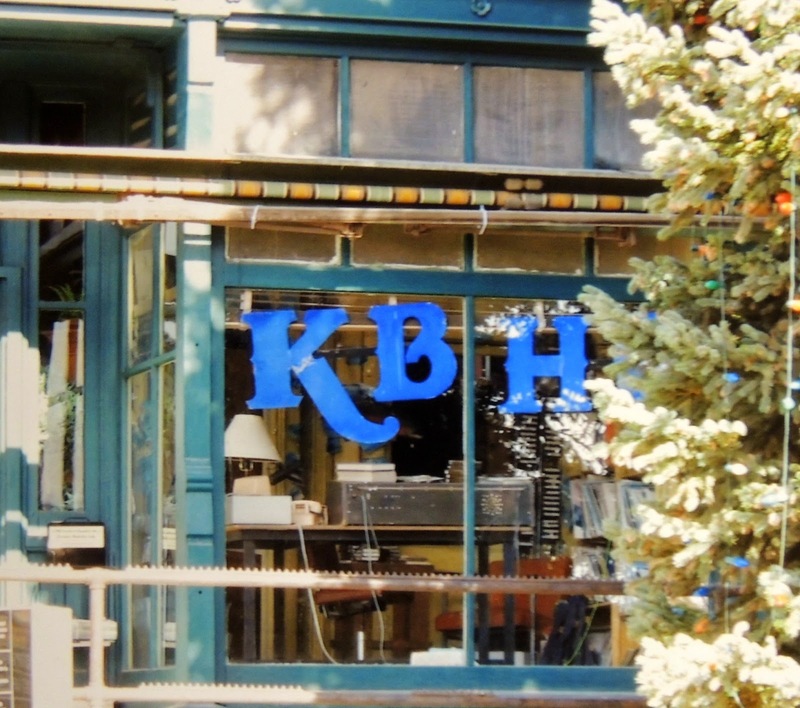 KBHR, home to DJ Chris. 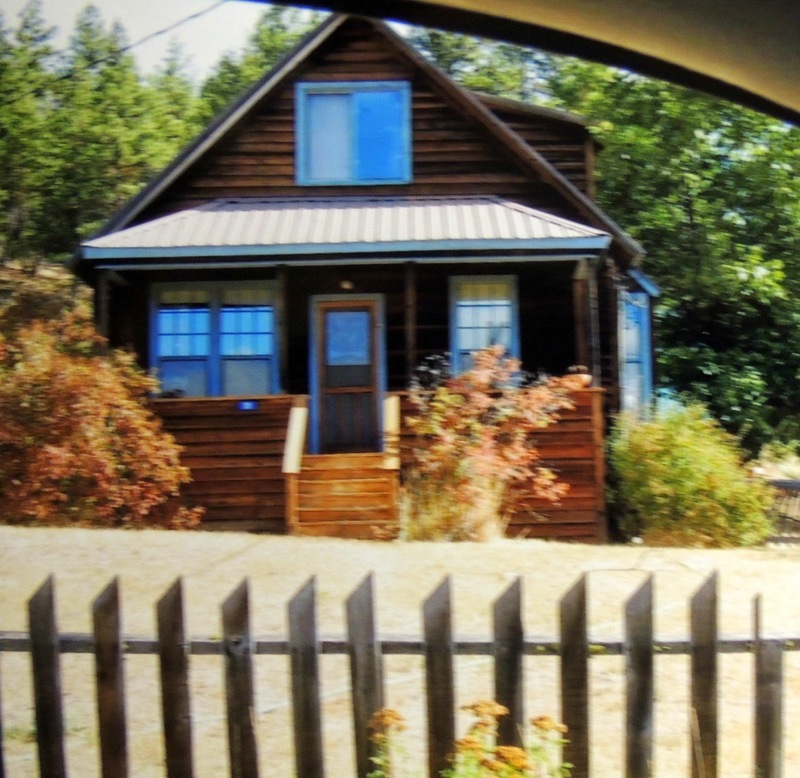 Maggie's house. Sorry for the blurry photo. By this point my hubby was pretty much done with the tour, so we just did a drive by. It was so much fun to visit Roslyn and see all the sights from my favorite TV show. I kept expecting to see Ed or Shelley or Maurice walking down the street. Every year the town hosts a Northern Exposure fan festival called Moosefest, and rumor has it that some of the stars attend. Maybe I can talk my hubby into going back - I might just meet Dr. Joel or Maggie! How fun to be able to go to the town your favorite show was taped in. What a fun surprise! It was so much fun. Looking at the pictures makes me want to start watching the show from the beginning again! What an awesome experience - thanks for sharing the images!!! Come check out my feature review on Boden's brand new yoga/active wear this week at the blog and let me know what you think!! What a wonderful surprise anniversary gift! I used to love watching Northern Exposure, so I really enjoyed your photos. Thanks for sharing, Lana! It was so much fun and a very nice surprise. I always assumed this town would have been much further north! Thanks for sharing the glimpse of it with us! I remember being surprised when I found out where it was filmed years ago. This town is very close to Snoqualmie Pass so they do get quite a bit of snow. I used to love that show! Lucky you! Your hubby sounds exactly like yours and most of my pics are from the car window haha! My hubby is a wonderful travelling companion, but after a while he's just done! Awesome. I should watch that show! You really, really should. It's SO good. Such a cool trip. I LOVED that show! Thanks Nora - it was so much fun. I remember that show! It's funny, because a show that I loved for years, which was also supposed to be about Alaska but was filmed somewhere else, I always call Northern Exposure. Ha ha. I keep getting the names mixed up. It was actually Men In Trees. That is so cool that you got to visit where it was filmed! What a fun trip! I remember Men In Trees too - great show. I wonder if anything is actually filmed in Alaska? Probably not. This is so awesome! I have all of the episodes on DVD but I've never sat and watched them all. The show was so awesome and of course I loved the moose in the credits. Being the moose lover that you are, you need to watch this show! You will love it! The moose in the credits was on loan from my alma mater, Washington State University. I don't know why they had a moose though! It was so much fun to see everything, looking pretty much the same! I've never been there, even never heard of this place before! I just realized there are so many interesting places around!!!! Thank you for sharing this story!!! I agree. And you should watch the show :)!